Sophomore Sarah Emerson opened her eyes, looking around in fear. She tried for what seemed like an eternity to find an escape from the darkly-lit room but was unable to move even the most minute of her muscle fibers. She felt the room bearing its weight down on her, pressurizing her to a completely dormant state. 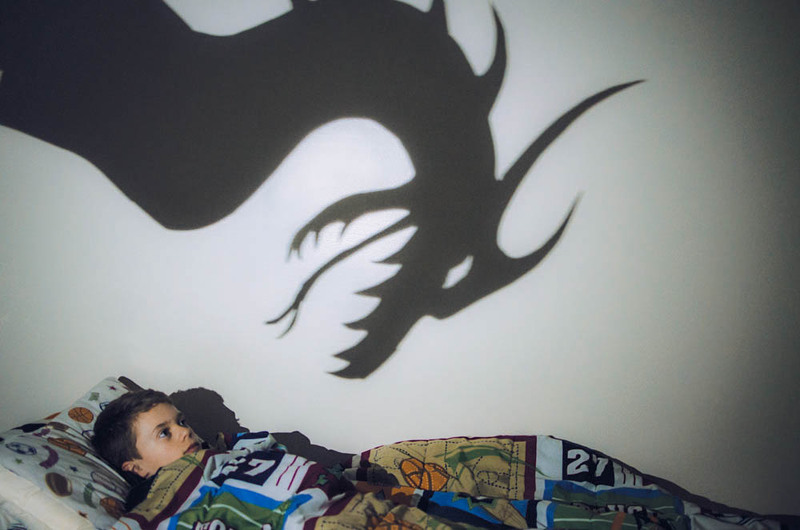 While this might seem like a scene from a horror movie, it is actually a sleep disorder known as sleep paralysis. The man who Emerson saw was +a hallucination; a common sight for victims. For those who experience the phenomenon, it can be a very disturbing and frightening experience. Three million people in the United States experience the condition each year, according to a report from Mayo Clinic. While a percentage of people are simply unable to move or speak in episodes, many, including Emerson, report accompanying hallucinations, whether it be a horrifying creature or even a deceased relative. While some victims can realize soon enough that they are only experiencing an episode, accompanying hallucinations can sometimes seem terrifyingly real. For junior Griffin Strong, his episodes can even get physical, reaching an apex of disturbing hallucinations. Although sleep paralysis has no true cure, victims are able to take several steps to cope with the resulting trauma. Hufford went on to explain some of these methods. For Emerson, social support is the best way to deal with the condition. She was fortunate to have a friend who helped her go through deal with mild post-traumatic stress. Despite the struggles Emerson faced with her sleep paralysis experiences, she believes it has helped her learn some valuable lessons on patience.